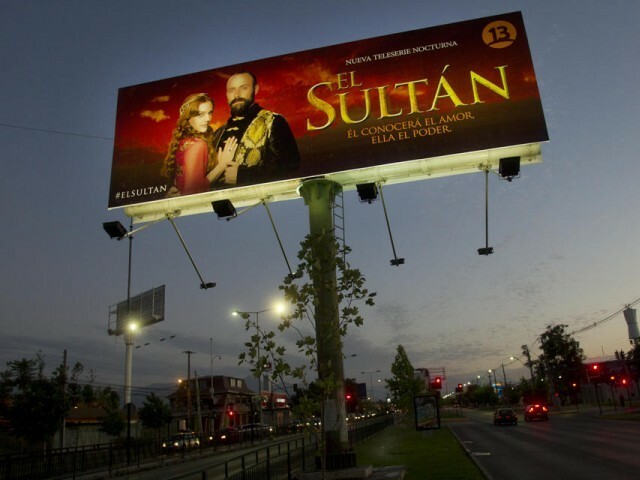 First a comment: I bet a sudden interest in Istanbul is …mostly due to popularity of telenovela ‘El Sultan’. It seems like Panamanian schools will add to their education program learning where actually Istanbul is. TURKEY’S FLAG carrier Turkish Airlines has added two more nations to its global reach by beginning service to Panama City, and Colombia’s capital Bogota. With the integration of these two cities, Panama City and Bogota, the carrier now operates to 14 destinations in 6 countries across the Americas. The other points across the Americas are Buenos Aires, Sao Paulo, Toronto, Chicago, Houston, Los Angeles, New York, Washington, Boston, Montreal, San Francisco and Miami. The inaugural flight to Bogota and Panama City was celebrated by M. İlker Aycı,’ Chairman of Turkish Airlines Board. In Panama the flight was met by Tourism Authority Manager, Gustavo Him. Both cities are home bases to Star Alliance partners, Avianca in Colombia and Copa in Panama, and the link to Istanbul and Turkish Airlines’ networkBeginning today, Istanbul – Bogota (BOG) – Panama (PTY) flights will be operated 3 times per week on Wednesdays, Fridays and Sundays in both directions. Round trip fares are available for the route of IST – BOG – PTY starting at US$699 (including taxes and fees). For the first 6 months of operations to new destinations, there is a special offer for Miles& Smiles members, with a 25% reduction in the miles needed to redeem either award tickets or upgrades. ISTANBUL, Turkey – Turkish Airlines has added two more nations to its global reach by beginning service to Bogota, Columbia’s capital, and Panama City, capital of Panama. These new points join Buenos Aires, Sao Paulo, Toronto, Chicago, Houston, Los Angeles, New York, Washington, Boston, Montreal, San Francisco and Miami as Turkish Airlines rapidly grows its presence in the Western Hemisphere. The inaugural flight to Bogota and Panama City was highlighted by M. İlker Aycı, Turkish Airlines’ Chairman of the Board and the Executive Committee, with participation of protocol and media representatives and also Turkish Airlines’ employees at the El Dorado Airport in Bogotá. Andres Ortega, El Dorado Airport’s CEO and Gustauo Him, Republic of Panama’s Ministry of Tourism also welcomed the first flight to these cities. Both cities are home bases to Star Alliance partners, Avianca in Colombia and Copa in Panama, and the link to Istanbul and Turkish Airlines’ network will be of great benefit to travelers, adding even more connectivity. Beginning today, Istanbul – Bogota (BOG) – Panama (PTY) flights will be operated 3 times per week on Wednesdays, Fridays and Sundays in both directions.